When you think of buzzworthy beauty ingredients, salt probably isn't high up on the list. Seaweed? Sure. Coffee? Yep. Vitamin C? Absolutely. But salt? It sounds a bit boring, doesn't it? However, even though it's not the most glamorous of ingredients (and despite its seemingly bad rep in the food and health industry), salt actually has many surprising benefits for our skin, hair and body. It makes sense when you think about it. Epsom salts have been sprinkled into baths for generations to reduce pain and swelling, aid with digestion, promote sleep and ease stress. Sea salt is also a common ingredient in body scrubs, mud masks and bath soaks. Plus, people have been bathing in the Dead Sea for centuries thanks to its high percentage of salt, magnesium, calcium, potassium and other minerals (all of which are thought to help with everything from psoriasis to allergies). It's a common misconception that all salt can really do for our skin is dry it out and leave us feeling sticky like after a long day at the beach. But salt has the unique ability to detoxify, heal, cleanse, exfoliate and even hold in moisture all in one. 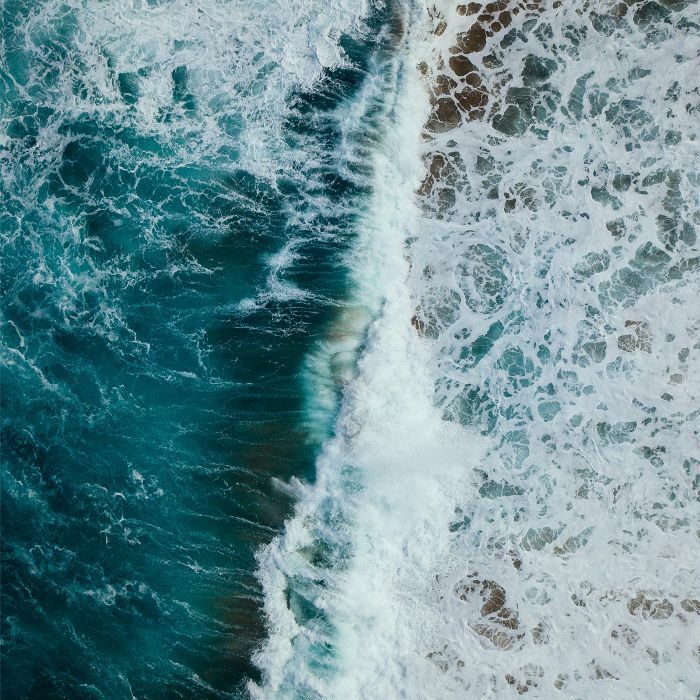 "Natural sea salts contain a number of electrolytes that are essential for healthy cell activity," explains Philip Tanswell, MD, and managing director at The Cornish Sea Salt Company. "These salts are easily absorbed through the cell wall of our skin and stimulate anti-inflammatory reactions and replenish lost minerals lost during our normal daily routines. Cosmetically, this reduces swelling and reduces wrinkles and other signs of ageing." When it comes to buying beauty products that really utilise the benefits of sea salt, where do you start? Of course, there are the obvious ones like body scrubs and salt soaks that are perfect for gently but effectively sloughing off dead skin cells and drawing out impurities. But it turns out sea salt is found in the most unlikely beauty products too. From hair sprays to toothpaste, here are 10 salty buys to add to your beauty cabinet. This dreamy body butter is great if your skin tends to get dry and itchy in the winter. 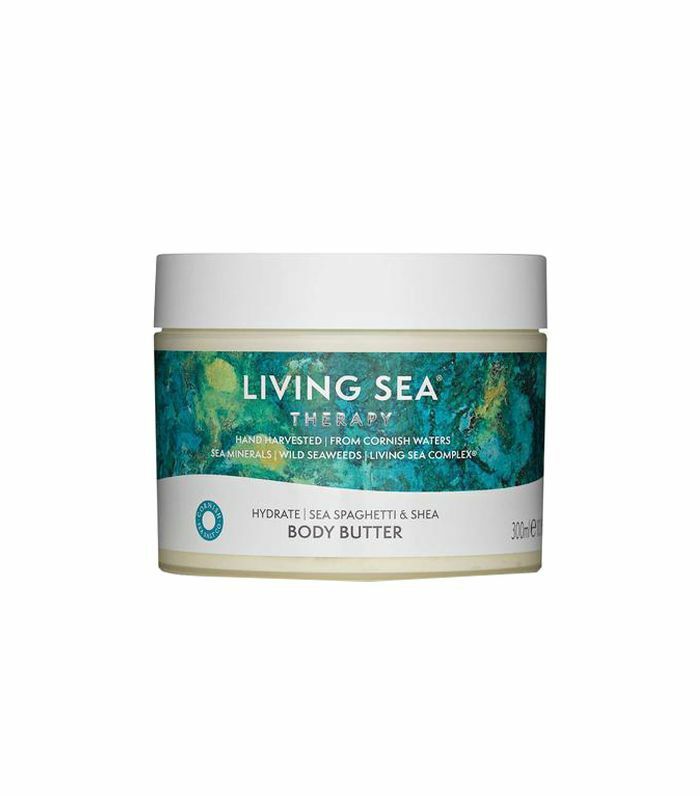 It contains a unique blend of Cornish sea salt minerals, seaweed and shea butter to remove toxins and replenish. 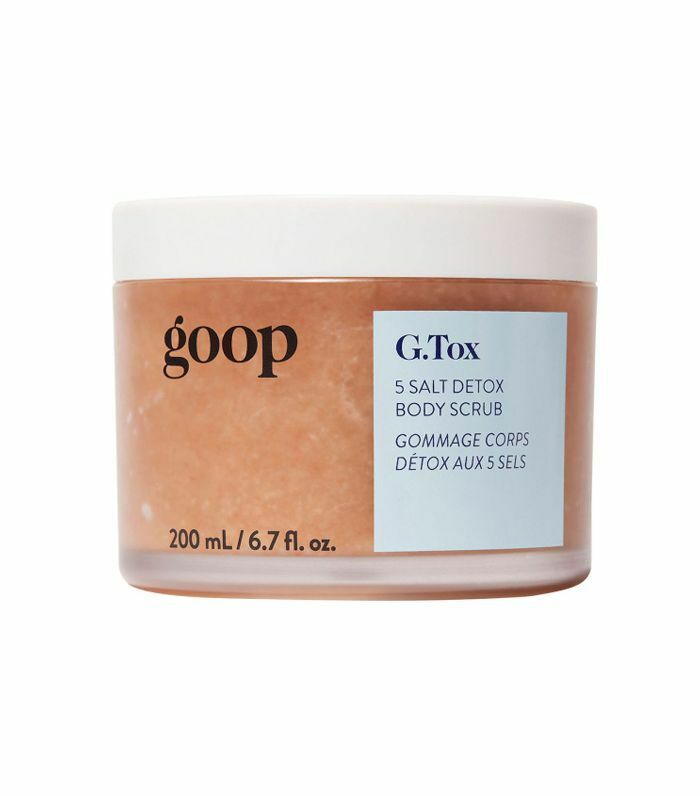 Containing magnesium and Epsom salts, this scrub helps to relieve muscle tension, pain and inflammation. It also leaves the skin silky smooth and hydrated. 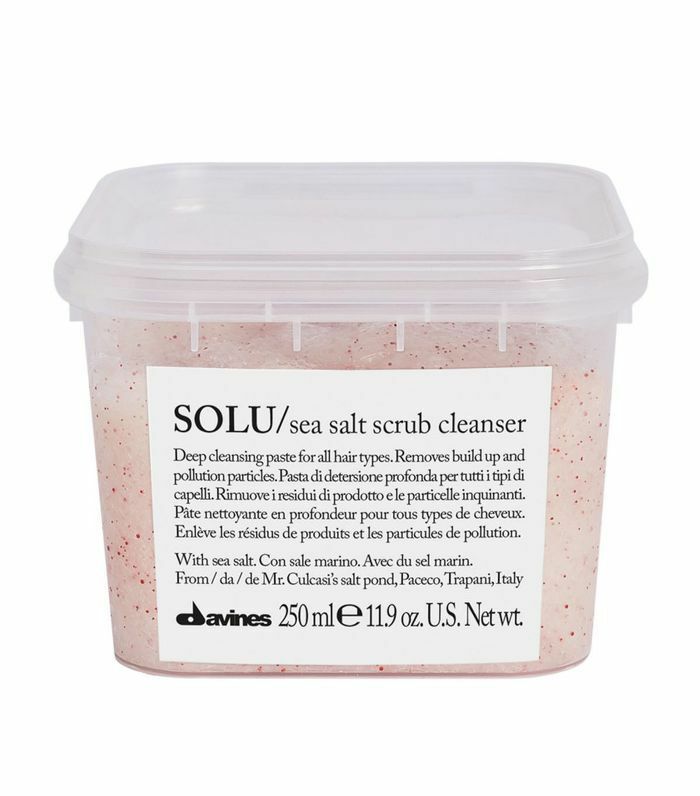 Containing five different types of mineral-rich salts (Himalayan pink salt, Dead Sea salt, Celtic sea salt, New Zealand solar salt, and Epsom salt), this ultra-detoxifying scrub exfoliates, softens and smoothes the skin—all whilst smelling absolutely incredible. We get it—salt in a shampoo sounds slightly odd. But the sea salt in this clarifying shampoo helps to increase blood circulation in the scalp and leaves hair with an added volume boost. 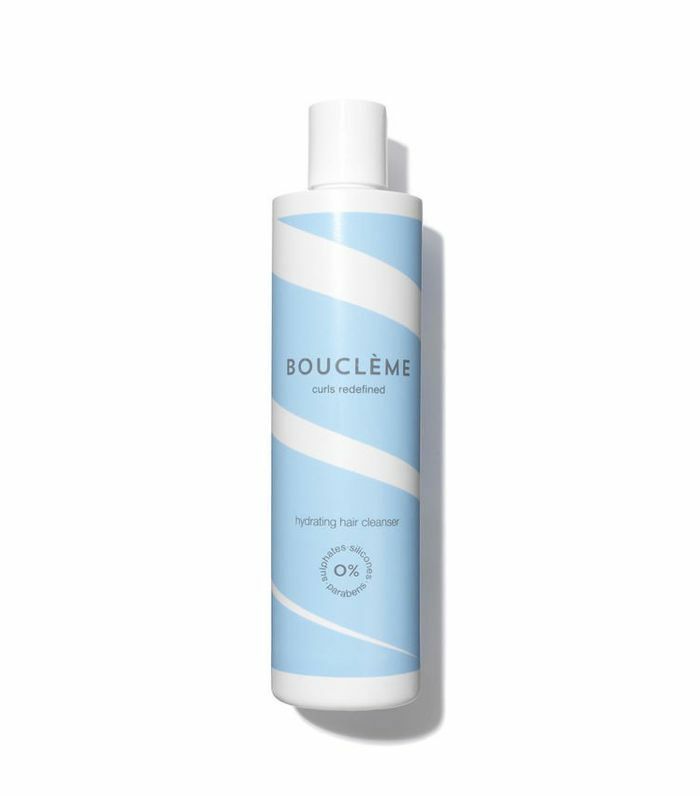 It's no secret that salt is the key ingredient to getting beachy-looking waves, but this saltwater-based spray is both nourishing and moisturising so your hair won't be left feeling crispy. It's also scented with lavender, lime and sage essential oils for a calming aroma, meaning you can use it on both your hair and body. Enriched with sea salt and jojoba beads, this all-natural scalp scrub works as an exfoliator for your hair, removing product build-up and stimulating blood-flow to the scalp. Hair is left feeling squeaky clean, soft and full of volume. Natural and organic, this über-luxurious bath soak contains unbleached natural sea salts for a super detoxifying soak. Plus, there's a blend of relaxing lavender, lemon balm and chamomile—all which have been harvested in the company's own gardens in the north of Sweden. Fancy. Blending Himalayan, Dead Sea, Atlantic and Pacific sea salts, this is the perfect remedy to post-gym aching muscles. 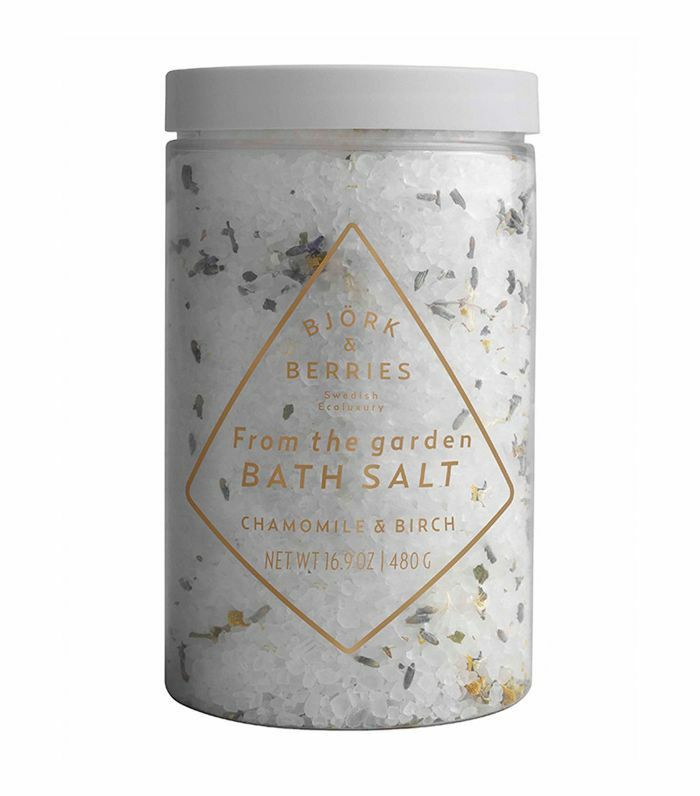 Add two or three sprinkles of this to your bath, and relax. 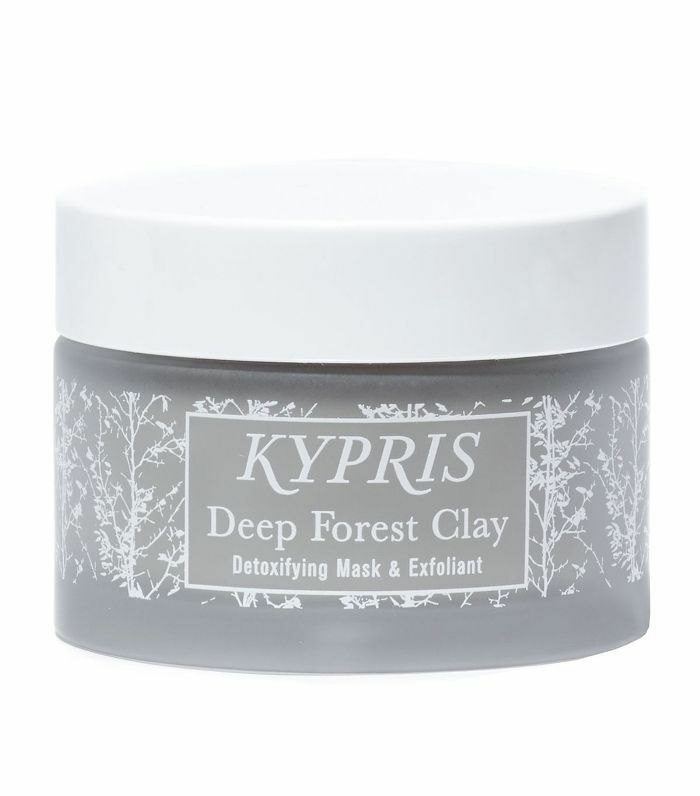 "We employ sea salt in Kypris products like our Deep Forest Clay Mask for its 71 unique minerals to soothe skin’s appearance. 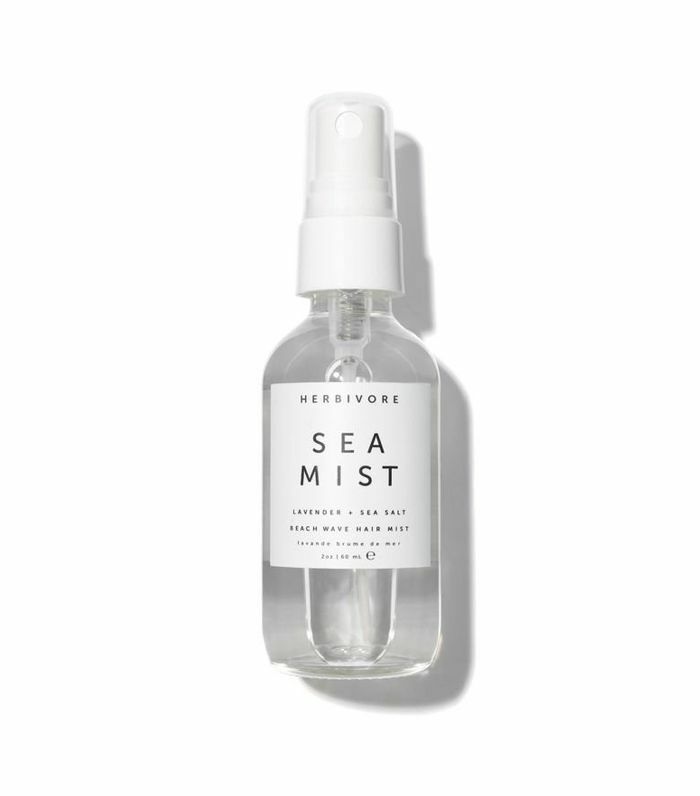 Zinc present in sea salt helps to balance the appearance of oiliness," Chase Polan, founder of Kypris, told Byrdie. 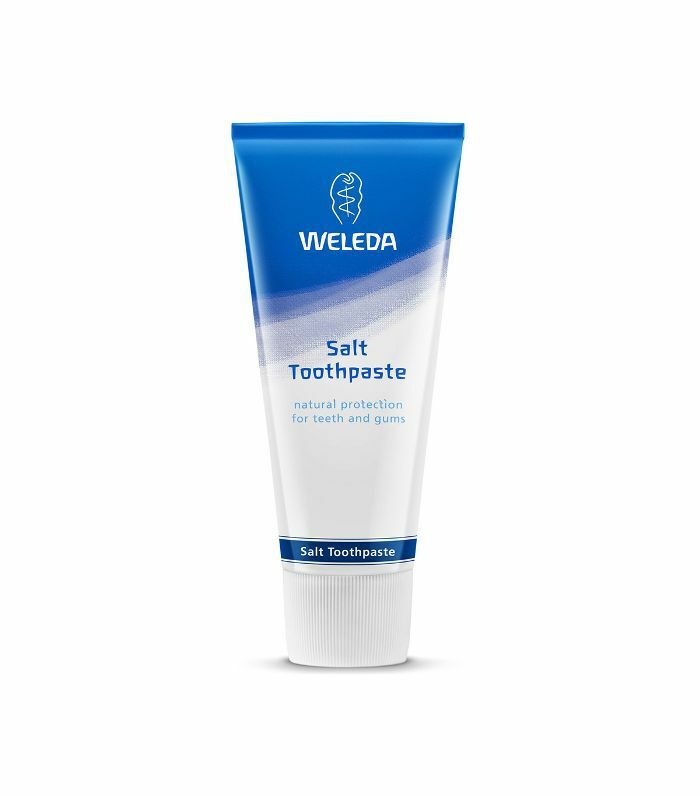 Sea salt stimulates salivation, which helps to gently flush your whole mouth clean. Plus the gently abrasive particles clean the teeth to prevent plaque and tartar from building up. But don't worry—there's added peppermint to help counteract the salty taste. Next up: Bakuchiol is the all-natural alternative to retinol. Here's where you can find it.